We get a little Paul Ryan this week and we’ll start even with this guy. 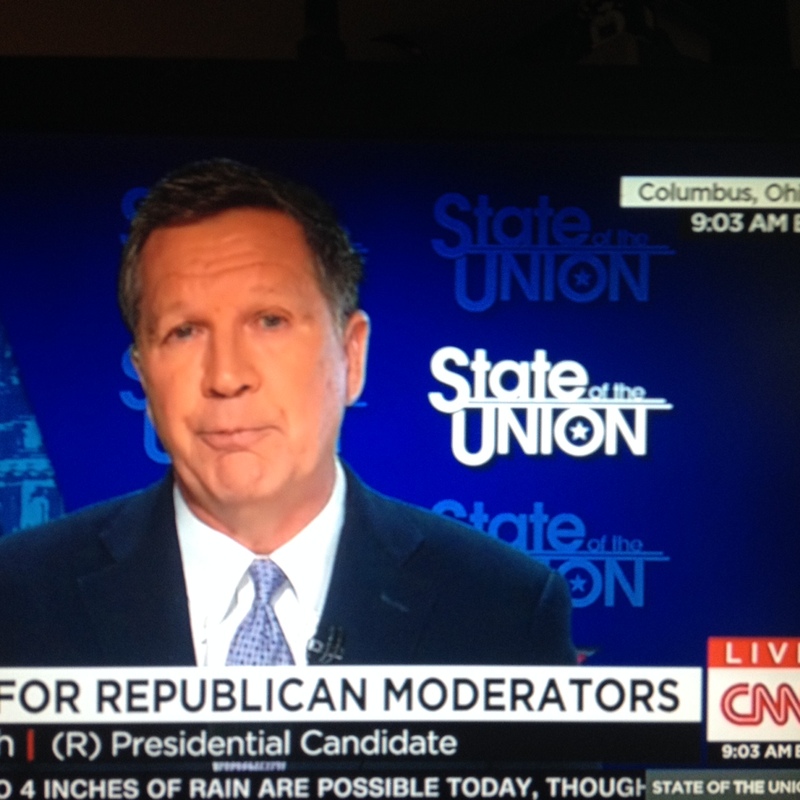 John Kasich continues to annoy and the latest on that airplane crash. This and much more….come on in. FOX NEWS SUNDAY (Fox Network): House Speaker Paul Ryan, R-Wis.; Republican presidential candidates Carly Fiorina, Lindsey Graham and George Pataki. 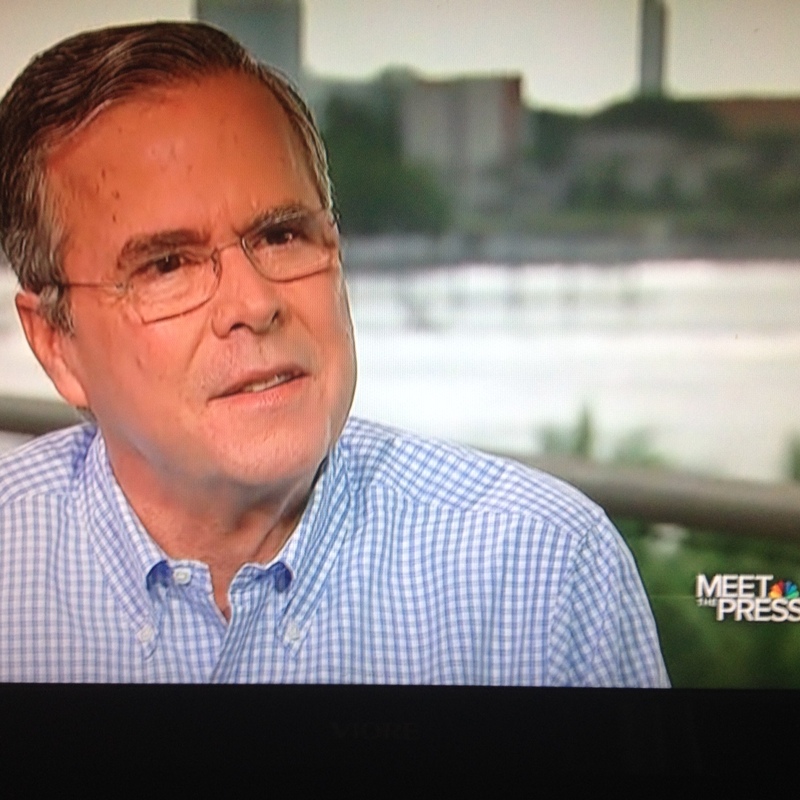 MEET THE PRESS (NBC): Ryan; Republican presidential candidate Jeb Bush. 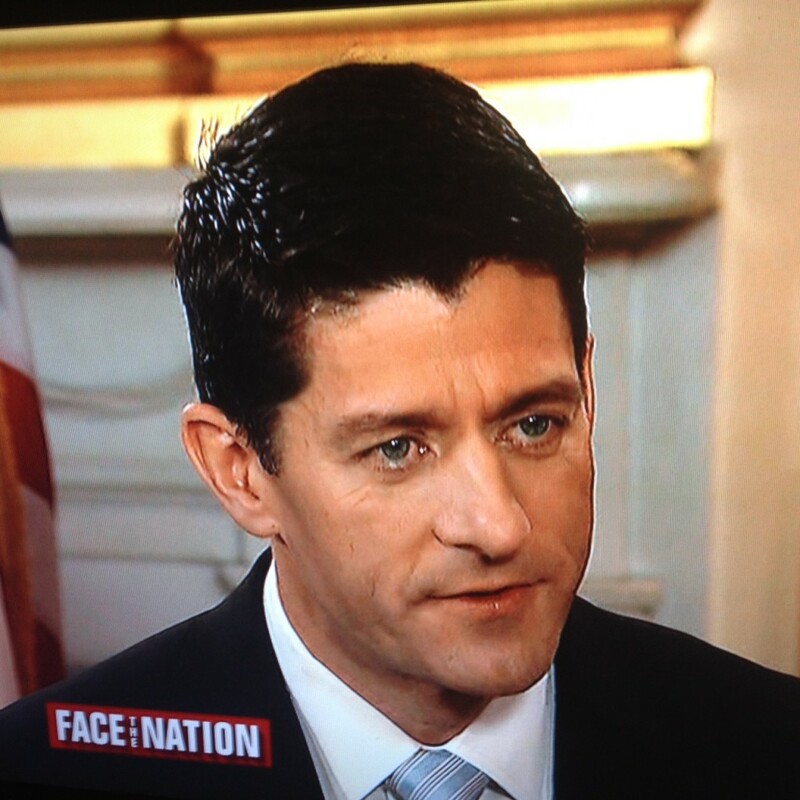 FACE THE NATION (CBS): Ryan; Rep. Steny Hoyer, D-Md. ; Republican presidential candidate Marco Rubio. THIS WEEK (ABC): Ryan; Republican presidential candidates Ben Carson and Carly Fiorina. STATE OF THE UNION (CNN): Ryan; former Speaker John Boehner, R-Ohio; Reps. Marsha Blackburn, R-Tenn., and Keith Ellison, D-Minn.; Republican presidential candidate John Kasich. Sharyl Attkisson’s Full Measure: 1. For-profit colleges that allegedly prey on military troops. 2. Continuing troubling news on Obamacare from last week. Meet the Press-Job Bush continues to unimpress. Yon reader must consider please….I do not like Jeb Bush. First, there’s the dynasty thing. There are almost 300 million people in this country and we need THREE President Bushes? Second, Jeb Bush is, at best, a lackluster candidate. Third, Jeb Bush is part of that political elite that I so dislike. So take my assessment that Jeb did an awful job when interviewed by Chuck Todd with a grain of salt. My perspective might be skewed is what I am saying here. Also yon reader please note that by all accounts Jeb Bush did a terrible job on the CNBC debate with an incongruent attack on his co-Floridian Marco Rubio that came off as small and childish. It would seem that Jeb’s campaign is hiring and firing and re-doing it over and over but put lipstick on a pig, and it’s still a pig. Jeb Bush rather churlishly kept stating his wonderful tenure as Florida’s Governor was filled with Conservative actions and happy citizens. Methinks he doth protest too much. 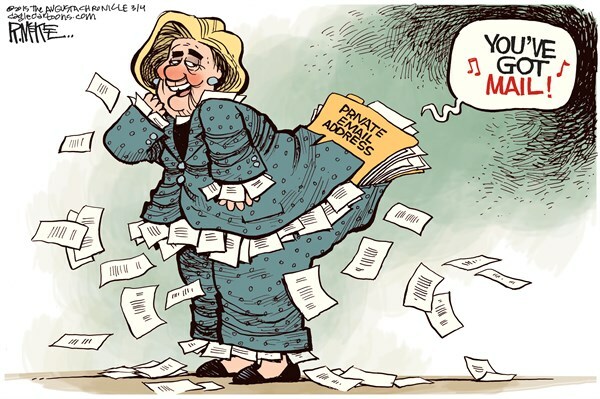 And for sure attacking cute Marco Rubio for not showing up for some senate votes….hey, Jeb…GO AFTER HILLARY! SHE’S THE ENEMY! 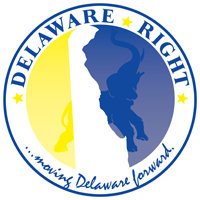 Airplane crash updates very informative on this political talk show, including a couple of aviation experts to tell us possibilities. One of the experts suggested this wide debris field indicates a mid-air breakup. ISIS, I am to understand, has claimed credit for the crash but we are told by spy types that ISIS does not possess anti-aircraft powerful enough to get over 31,000 feet. ISIS can only shoot down airlines of under 20,000 feet. Which makes me want to ask just how they know all this and while whoever is over there measuring the power of their anti-aircraft….WHY NOT ABSCOND WITH THEM AT THAT TIME?? Carly Fiorina got into a kerfuffle with co-host Martha Radditz on this show and it was a doozy. Seems Carly said, during the CNBC debate, that under Obama females were over 90% of the work force that lost their jobs. Radditz pointed out that statistics show that women, in fact, gained more employment during the term of President Obama. In an odd show of annoyance, Carly admits to misspeaking, that during the first three and a half years of Obama’s term women lost jobs but picked up some during the last half year. Frankly yon ladies and gems, I was confused as to who was misspeaking here, 3.5 years and a half year? I love Carly but she was mumbling all over the place on this one. Ben Carson was also interviewed by Martha Radditz and as always, he did a great job. Again, yon reader should take note of mine own prejudice in favor of this candidate. His best discourse was how America has made our populace into enemies of each other and the deterioration of our educational system. This assessment is accurate and insightful. Which is why I love the guy. Marco Rubio gave a fine interview to host John Dickerson. I really liked Rubio’s dig at the Bush campaign, stating that he’s pretty sure Bush’s campaign sent Jeb after him. Heh….Rubio said he’s not in charge of Jeb’s campaign so he doesn’t know what they are thinking. Rubio came off heads above Jeb Bush with way more class. The airplane accident that took place in Egypt is, as of this writing, fairly recent, and it was on this Sunday political talk show that it was first announced that a body was found over five miles from the crash site, indicating a possible mid-air explosion. Yon reader be aware, as I warn again, I do not like John Kasich so get out grains of salt. Kasich, as he always does, reminded us that his father was a mailman and he is from Ohio, a state you must have to win the presidency. 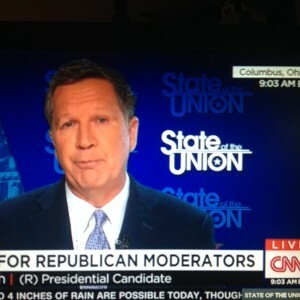 So Kasich asserts with a hint that this is why we desperately need him. Here’s a scoop revealed during this interview…new host of Celebrity Apprentice and former Governor of California is a major fundraiser and supporter for John Kasich. I don’t know what happened to Fox News Sunday and goodness they do transmit that thing a million times a day on Fox News network. But it didn’t tape so I didn’t see it. A lot of the Sunday political talk shows featured Paul Ryan, new Speaker of the House. I thought Ryan presented himself well, strong, confident, a family man but a legislator of the people, as he termed it, wanting to be with his three children and sleeping on his House office couch during the week. Ryan didn’t say anything outrageous or even terribly noteworthy. He did repeatedly say he wasn’t going to continue on in the same manner as John Boehner, which means something significant, I’m sure. I like Paul Ryan though I know we differ on the immigration issue. Let’s see if these guys get some clues. For now my mind is wide open and welcoming to Ryan as House Speaker. But my mind is NOT so wide open that my brains fall out. NEXT : Sussex county council update….Sam Wilson issues. And lots of court cases…Frank’s and one of my own.